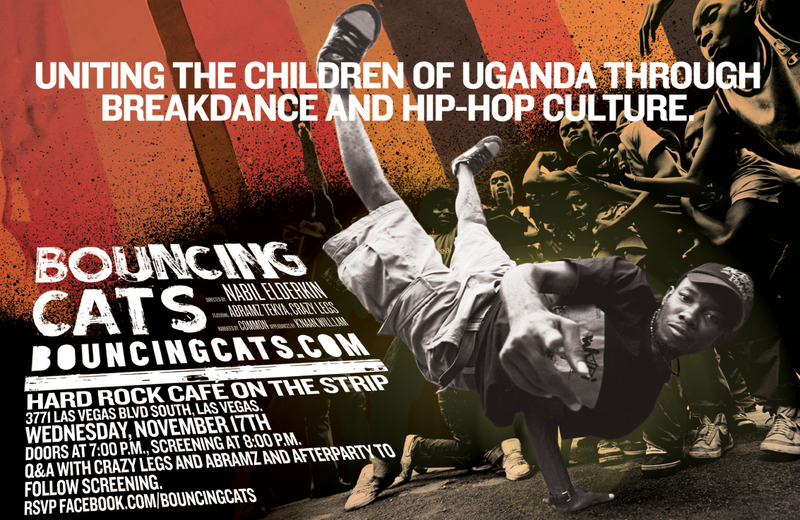 Ever heard about the Breakdance Project Uganda? I stumbled upon it via the documentary “BOUNCING CATS” several months ago and since then I’ve been following the project on Facebook. Still, I am deeply impressed by this project and I feel the need to share with you “The Power of Art” and some good music!